Unless you were hiding under a rock or too busy watching Taylor Swift or Sting last night, you’re aware that Odell Beckham Jr. made one of the greatest catches in NFL history. 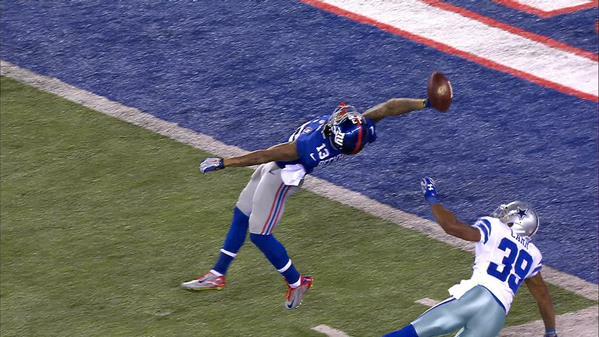 As per usual, memes were abound last night moments after Beckham’s amazing grab against the Dallas Cowboys. 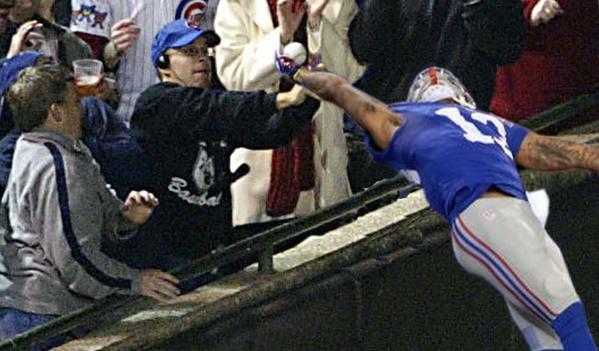 Too bad Beckham wasn’t in Chicago on that faithful October night back in 2003. Maybe, just maybe, the Cubs would have gone to the World Series. Categories: Dallas Cowboys, New York Giants, Odell Beckham Jr.